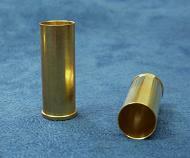 12 x 41 LC brass cases. 28.50 mm lenght. SP boxer priming.